Hey Everybody! I'm Dr. Troy Schott, Chiropractor extraodinare! LOL! Just kidding about that extraordinare part, but CA law says I have to include some version of Chiro when I put the Dr. prefix . 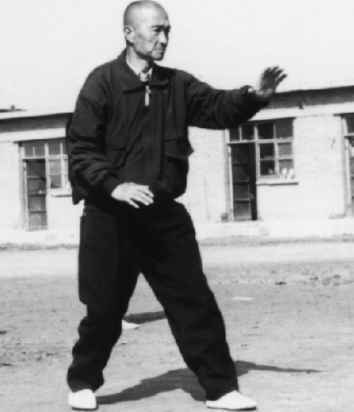 Anyhoo, I just want to shamelessly advertise my Saturday classes here on RSF, and I hope that anyone in the area will be interested in checking out the various classes I offer in Xingyiquan, Baguazhang, and Taijiquan. I also offer a class on neigong material that I have learned from Tim Cartmell and others, as well as my background in fitness and healthcare. I also have an extensive training in meditative practices since I was once a Buddhist monk many moons ago. I hope to see you come by one day.